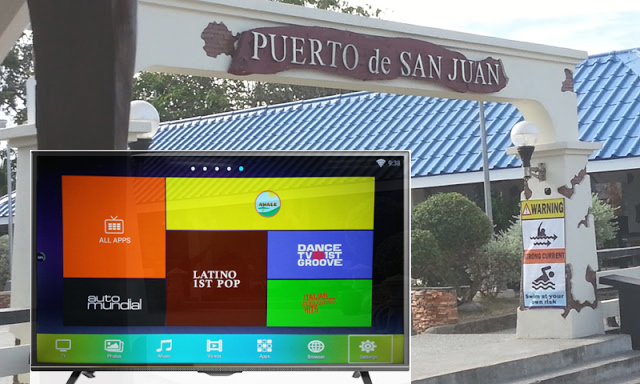 Skyworth the only TV brand trusted by Peurto de San Juan Resort Hotel! 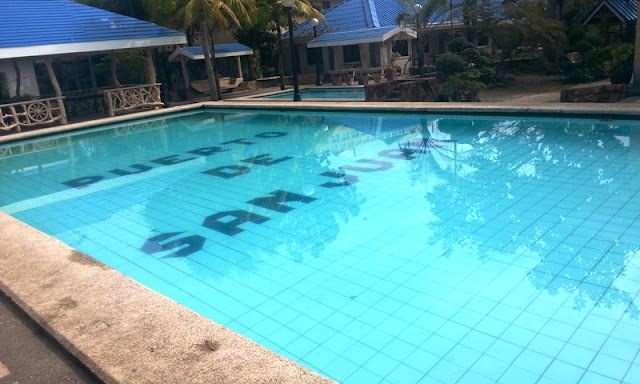 Peurto de San Juan Resort Hotel is one of the best hotel in San Juan and an all year round travel destination that accommodates solo travelers, families, and large groups. Situated in San Juan in the province of La Union, a nearest surf spot from Metro Manila specially during the months of October to April. Activities around the area during the day are surfing, beach volleyball, or a dip in fresh water pool. While billiards, board games, and dart during the night. 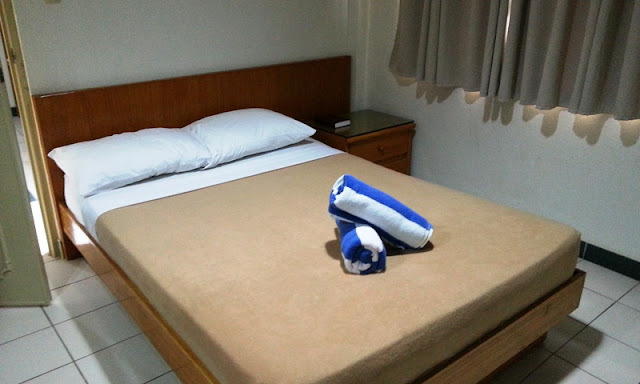 Aside from the outdoor activities, the hotel will truly makes you experience the laid back ambiance of fully-equipped rooms and relaxing massage in the comfort of your suite. Also, you can enjoy touring around there spacious grounds and a chapel visit. While the Bar & Grill Restaurant will surely fill you up with satisfying meals and snacks. 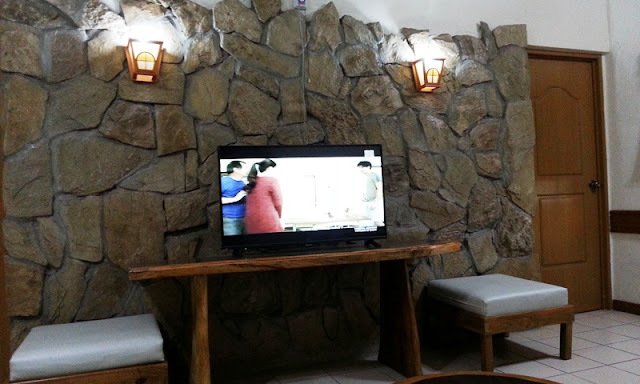 TV that trusted by San Juan Hotel and Resort. 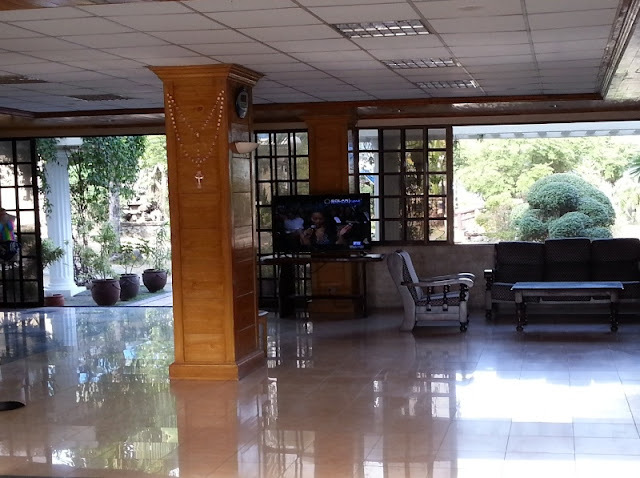 The one that caught my attention was the huge TV in the reception area, a Skyworth 55E2000 that play vivid video and clear images of the place. While the TV installed inside my room is also a Chinese best TV brand, Skyworth 43E2000. So I curiously asked the room attendant, and he told me that all rooms in there hotel is equipped with Skyworth TV. According to him "budget wise Skyworth very affordable yet it has a features of expensive TV". The Skyworth 43E2000 Smart Digital Android TV produce a surreal effect when watching movies and television shows, and that because of its refresh rates and motion-enhancing modes. It comes with fast processing capacity Android Kitkat that offer you a freedom to install applications in your android digital smart TV. It also featuring "Skylive" to provide you an access to international TV shows for free. The downside of these TV was it's using free android OS. And since it is not a proprietary android OS system, you can't access the full feature of android system such as, you have a hard time getting application, or deal with apps not properly working error. Also, its Skyshare feature is do not works well with other smartphones. It has a compatibility issue in some brands! And due to my curiosity, I come across the internet to find more about them and I heard from there Facebook page about the new product launching and partnership between Skyworth, Toshiba, and Google. 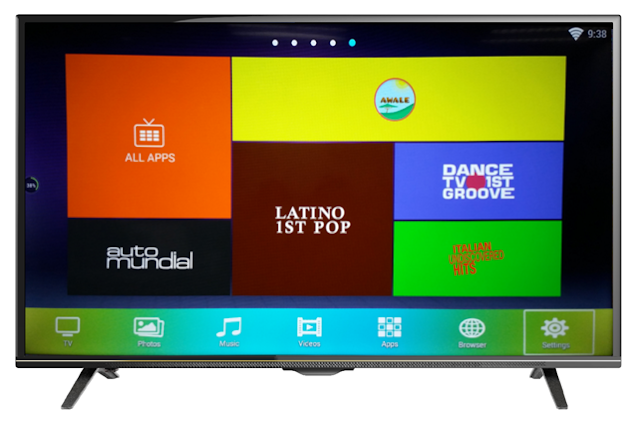 With these truly, all Skyworth TV immerse a countless entertainment from playing hundreds of games, socialize with people around the globe, watch videos and listen to music for free. 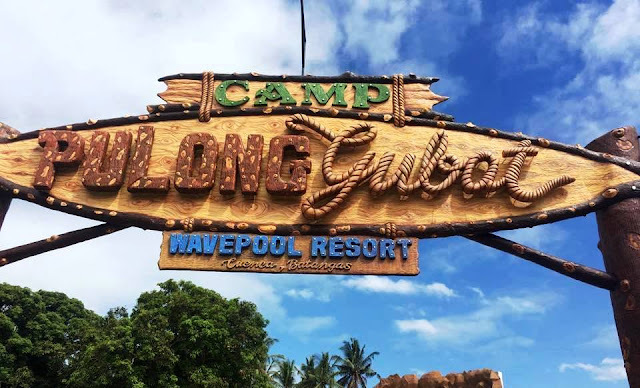 Camp pulong gubat is the newest wave-pool resort in Cuenca Batangas! The swimming pools were nice and clean that comes with water slides, life-size dinosaur theme park view, clean cottages and friendly staff. Perfect for the whole family to beat the heat of the summer and to enjoy some priceless memory. The kids surely love it! The exact address where you can find them is at Emmanuel Cuenca Batangas. Add this place to your must travel list! 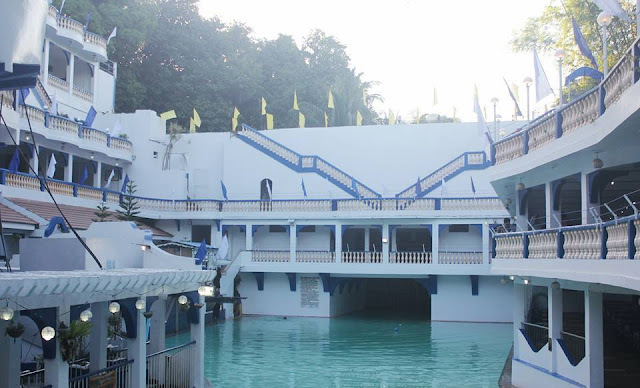 The place is dotted with beautiful patch of grass and palm trees that provides natural shade for the guest. While lavish distant view of greenery and mountain offer's a calming feeling to one's eye. Camp Pulong Gubat Wavepool resort soft opening was made last April 28, 2017. 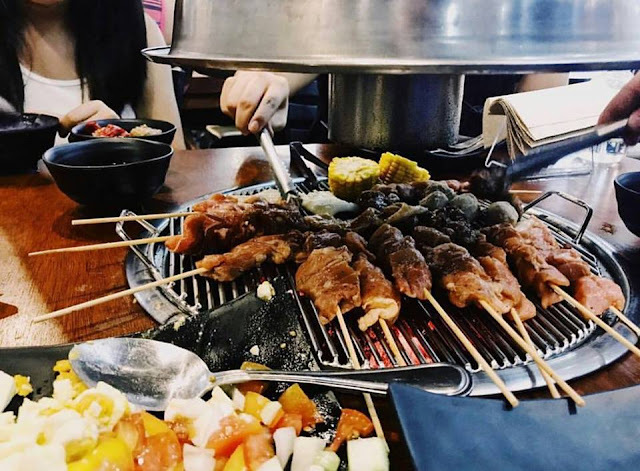 Kalye Unligrill December 2018 Update: Cheapest unli buffet yet food taste was good! A couple of days ago, I am looking for the cheapest grilled "ihaw-ihaw" buffet near Metro Manila to celebrate some party. And one of my friend recommends "Kalye Unligrill" that perfect to fit our appetite requirements. So we gave it a try. Then it's perfect! Food are tasty, ambiance are really clean, and food servers and other staff are really friendly. With the tropical trees and natural spring water combo, villa colmenar natural spring resort offers a rare confrontation with nature and bricks in it's most simple way. The place is beautiful and photogenic with a theme of a cruise ship. Swimming pools are all clean with "I think has relatively low of chlorine mixture". And it was shaded with hundreds of umbrella on the time of our visit. Unlike from other resort villa colmenar natural spring resort comes with a lifeguard on standby on each pool and a friendly staff. Aside from clean cool water and beautiful ambience, the resort also comes with a slides and a depht that is suitable for diving. Truly, villa colmenar natural spring resort is your must visit place. The resort also offer a free aqua zumba every Saturday and Sunday at 9:30 a.m. So wear your best summer attire and let the party takes you!